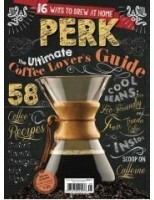 Coffee connoisseurs, find new ways to enjoy the drink you love with Perk, an elegant guide to all th..
Feed your little ones with recipes designed with them in mind. 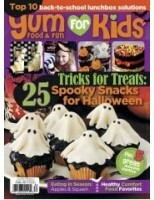 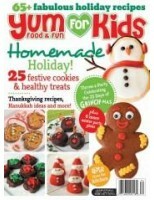 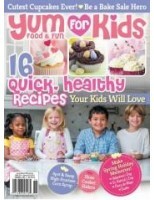 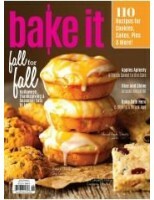 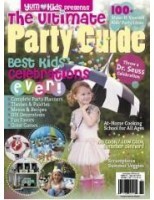 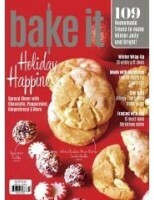 Show them a good time with party idea..
GO GLUTEN FREE (SEP/OCT) 2014..
YUM FOR KIDS FOOD & FUN SUMMER 2014.. 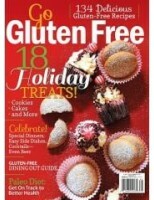 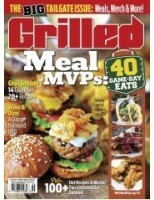 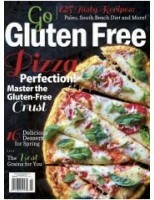 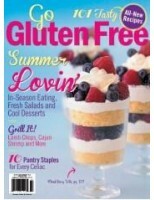 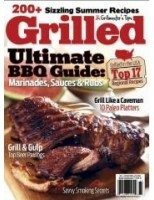 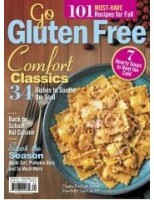 Think outside the grill lines to discover different methods, tips and meaty, mouthwatering recipes i..
GO GLUTEN FREE 2014 (JUN/JULY)..
GO GLUTEN FREE 2014 (MAR/APR)..
YUM FOR KIDS FOOD & FUN 2014 (SPRING)..
YUM FOR KIDS FOOD & FUN OCT 2013 (WINTER)..
GO GLUTEN FREE WINTER 2013..